At Wishbone Cafe, we believe in hospitality and great, authentic southern style food and beverage. Inspired by owner Paul Dallas and his desire to dive deeper into the essence and mystery of Creole cuisine, Wishbone Cafe is a true foodie’s paradise. Join us any day or night of the week except Sunday and “Laissez les bon temps rouler! Let the good times roll, be a blessing to others and Be Good! We take reservations for parties of 6 or more Tuesday – Friday and Saturday evenings. We are unable to take reservations during our brunch hours on Saturday and Sunday. To make a reservation for more than 6 people, please call us at 334.244.7270. Reservations are not necessary for parties less than 6, but if you are concerned about wait time during peak business hours, we recommend you give us a call and we’ll see what we can do! 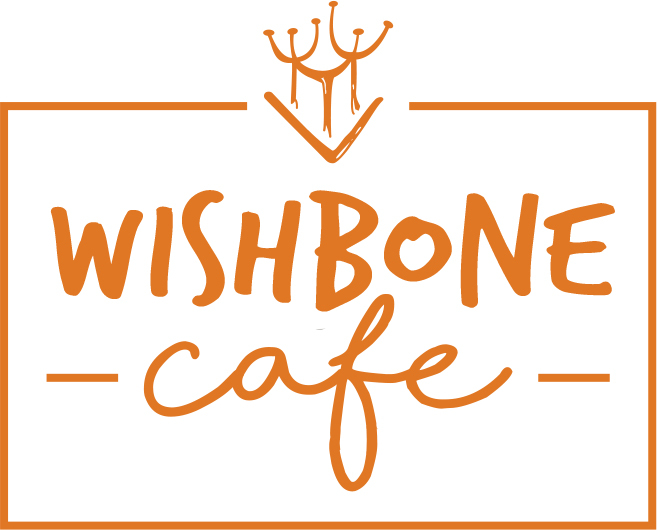 Are interested in owning a Wishbone Cafe?